This route is now defunct. what is the schedule of this bus? 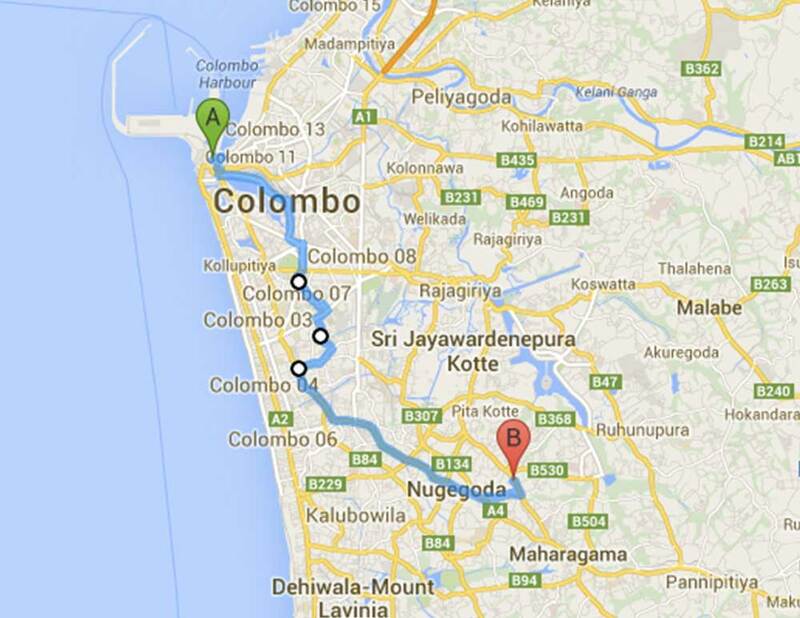 also does it go near Nelum Pokuna en route to Mirihana?